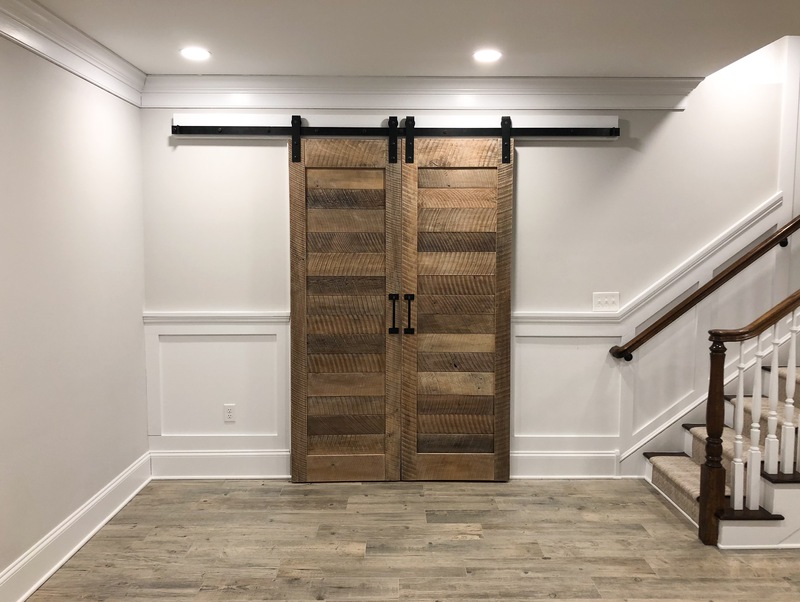 We utilized reclaimed circle-sawn White Oak for these custom designed sliding barn doors. 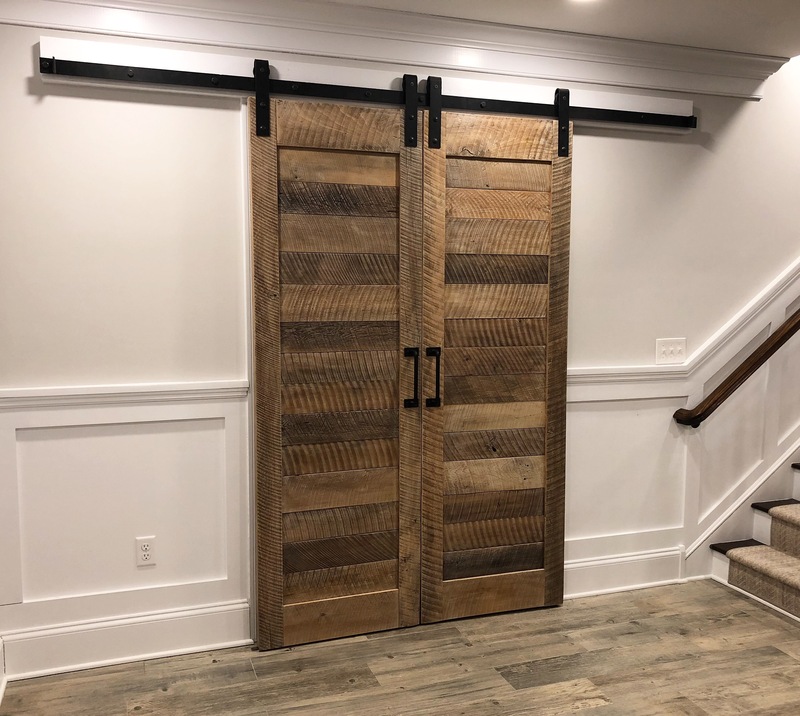 A powder coated, industrial steel track, with hand-forged handles and hardware add to the rustic, farmhouse style of these doors. 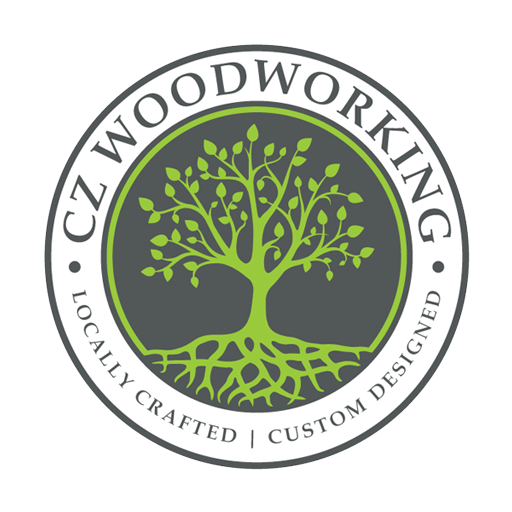 Handcrafted from a concept that our client brought to us, we wanted to create something very unique for their beautiful new home in Berwyn, PA.
Dimensions: 28″ W x 84″ L x 1-1/2″ Thick.